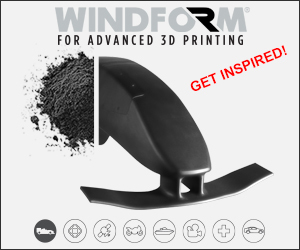 Sliced is 3D Printing Industry’s digest of all the latest additive manufacturing news features from around the world. 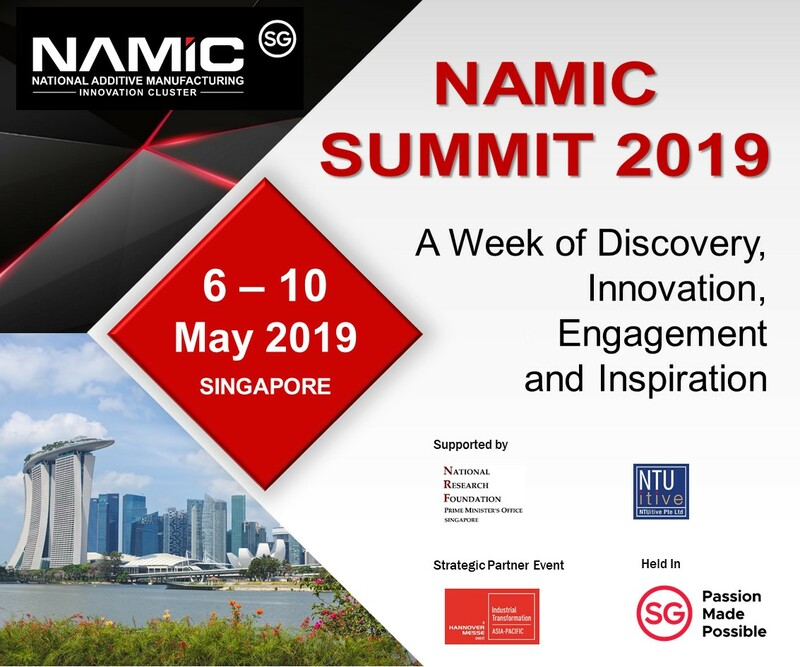 Today’s edition includes award winners, business deals and cutting-edge research developments from both well-known and upcoming institutions and companies. 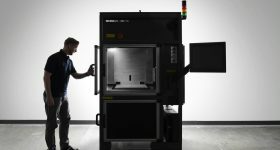 Committed to pushing methods of metal 3D printing beyond their boundaries, Germany’s GEFERTEC has developed a trademark 3DMP for large-scale wire-arc additive manufacturing. 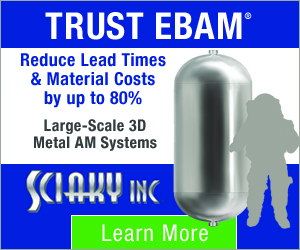 A recent clip published on the company’s YouTube page shows the 3DMP process making a fully dense metal component. In another clip it is also seen making propeller parts, not dissimilar to Damen Shipyard’s WAAMpeller. 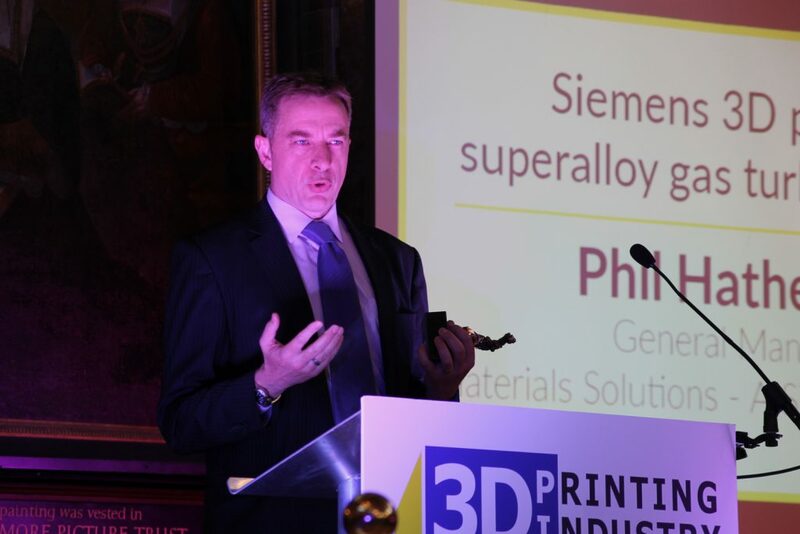 Phil Hatherley, General Manager, Materials Solutions – A Siemens Business, accepts the award for the 3D printed superalloy gas turbine blades at the 3D Printing Industry Awards 2017. Photo by Antoine Fargette for 3D Printing Industry. 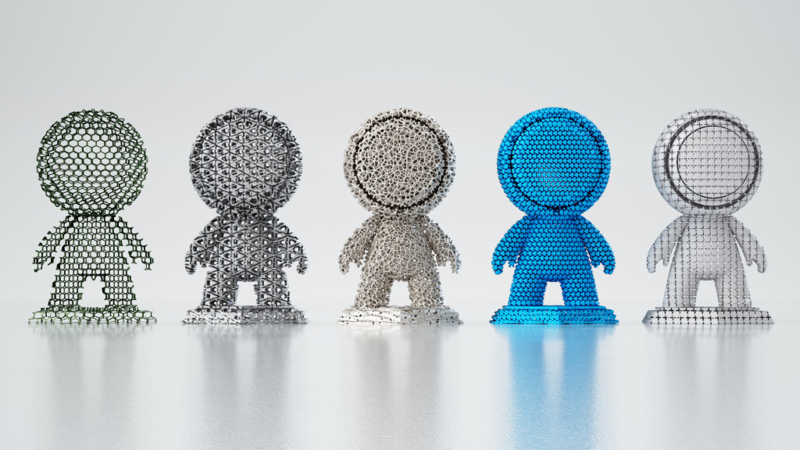 The field of quantum dots, for tracking and security purposes in 3D printed objects, has gained new research from the Karlsruher Institute Für Technologie (KIT). In a paper published in Advanced Materials Technologies, authors explore the fluorescence of the dots under thin layers of polymer as an alternative to conventional surface-only approaches. Adding to a popular paper published in November 2017, a team at TU Delft has demonstrated how origami-inspired 4D printing technology can be used to make versatile, self-folding lattices. 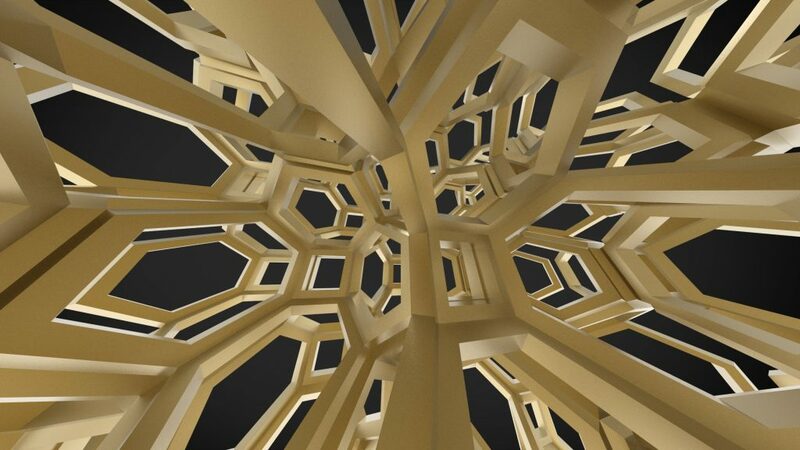 Render of a self-folding origami lattice devised at TU Delft. Image via TU Delft. An inspired use case from the Institut für Holztechnologie Dresden is using FDM technology to create better spring suspension systems in upholster furniture. 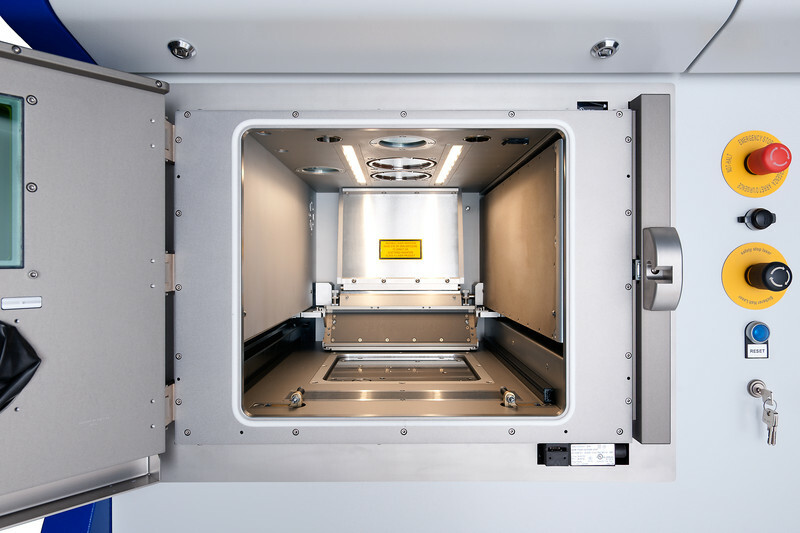 Nano Dimension has published a new case study demonstrating how the DragonFly 2020 can be used to 3D print electromagnets. 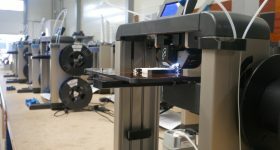 And 3D printing is also used to make smart, private window prototypes by Daniel Wolfe and K. W. Goossen at the University of Delaware’s Department of Electrical and Computer Engineering. 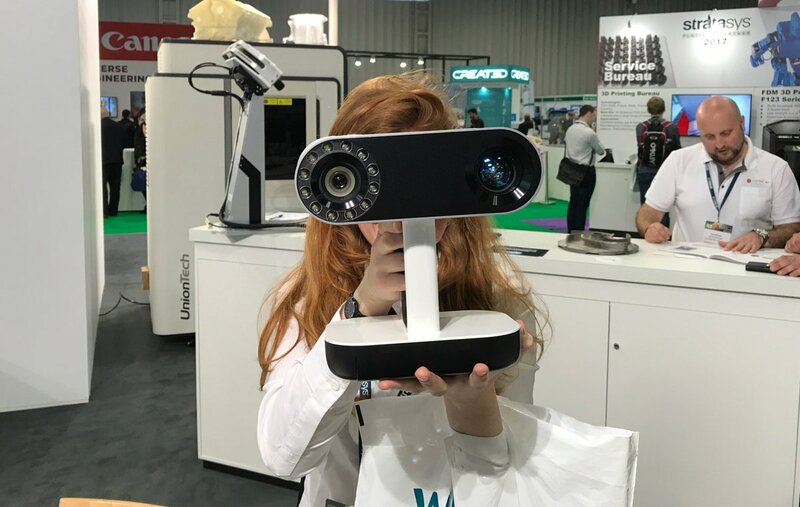 3D technology hardware and service reseller Europac 3D has become a Gold Partner of 3D scanner provider Artec 3D. The new status makes Europac 3D an accredited distributor and adviser for Artec products including the Eva, Eva Lite, Space Spider and Leo. 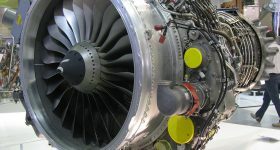 UK additive manufacturing company has also attained gold partnership status this month. Adding its name to North America’s Advanced Digital Technology (ADT) Foundation, Renishaw will share it digital expertise with specialists working in the field of head and neck reconstruction. 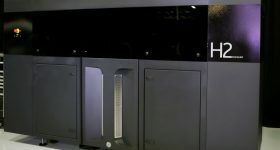 The Youngstown Business Incubator held an opening ceremony for its 3D printing startup campus in Ohio this week. 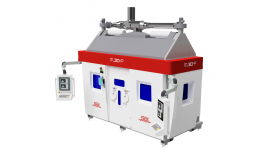 Over in Japan, Sojitz Corporation and Koiwai Co., Ltd. have established the JAMPT Corporation for mass production and resale of 3D printed products and powdered materials. 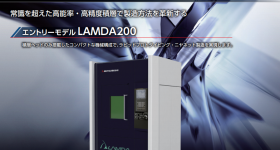 For the first time in a longstanding partnership with the company, rolling element bearings manufacturer Schaeffler is expanding its additive manufacturing facility with a DMG Mori LASERTEC 65 3D hybrid system. 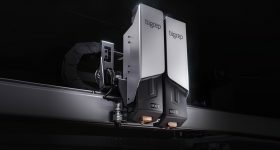 And large-format digital printing company Pictographics has gone 3D with the addition of a Massivit 1800 additive manufacturing system. A 3D printed stainless steel reactor has been used to recycle Teflon waste product as a solid material. The specific design of the reactor enabled researchers to utilize stainless steel for “fast heat transfer and high pressure resistance,” turning waste matter into new material in less than 2 mins. Full results of the study are published online here. 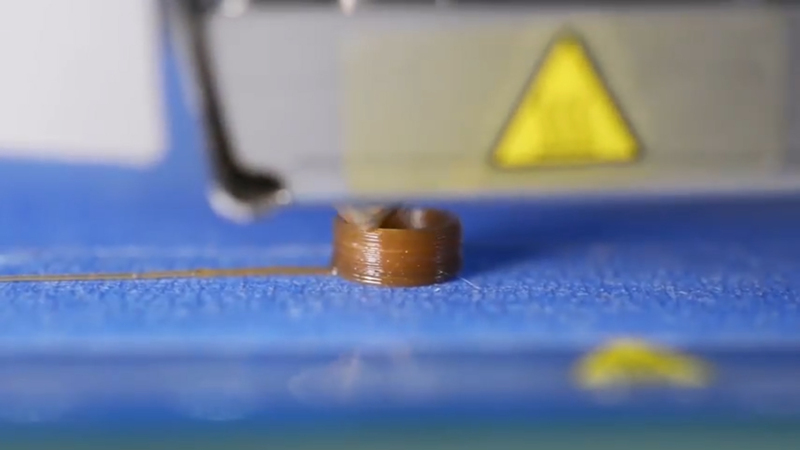 Also taken an environmentally friendly approach, using a biomass-derived polymer, Russian researchers have managed to create a carbon-neutral, repeatably recyclable filament for use in FDM 3D printers. 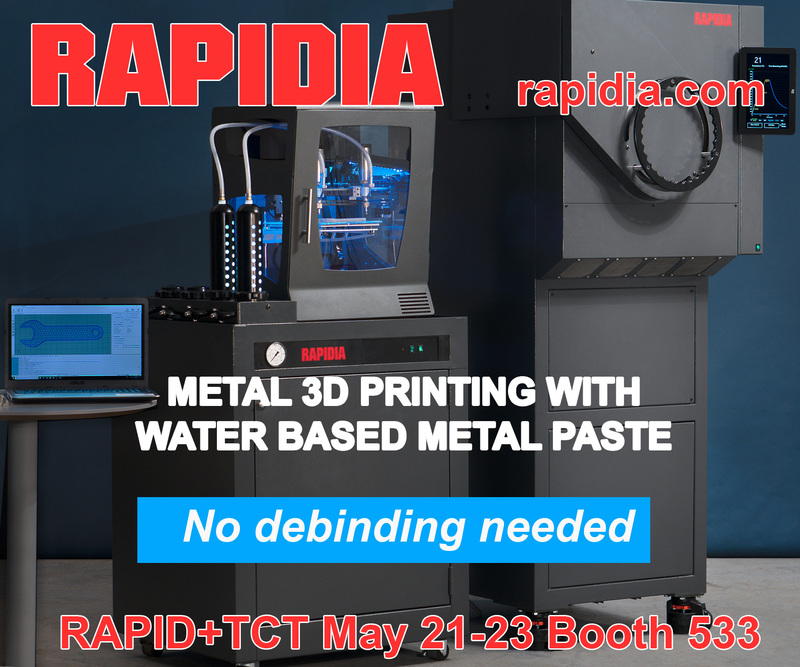 In many ways, this week has also seemed a little like medical 3D printing season. Lima Corporate’s proprietary Trabecular Titanium material has used to make a 3D printed shoulder replacement for a patient in Croatia. 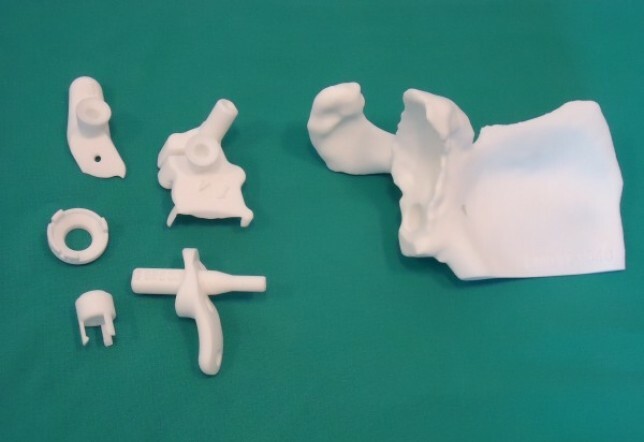 A Zurich project developing custom-3D printed, drug coated airway stents has been given a CHF 2,341,446 ($2.37 million USD) grant by the Swiss National Science Foundation. Supported by the U.S. National Institutes of Health Penn State engineers have developed a structural framework for growing living tissue using an off-the-shelf 3D printer. 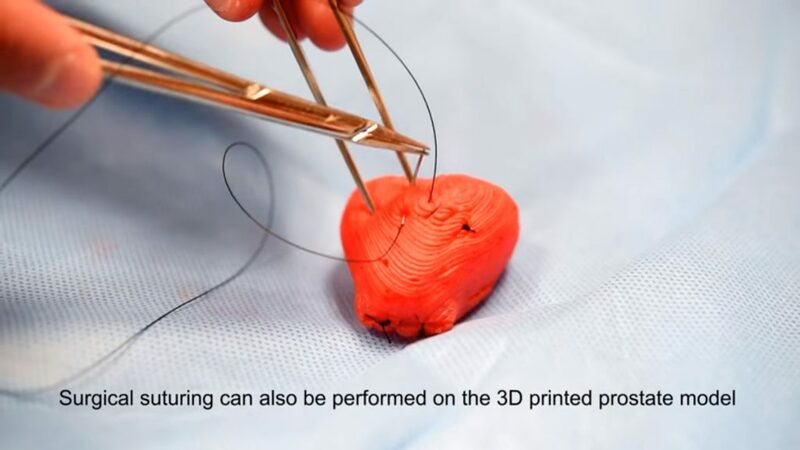 Guru Nanak Dev Engineering College has been granted a substantial sum of money by the Indian government to focus on the development of 3D printed, biocompatible implants. 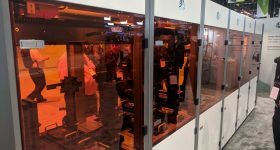 And the University of Minnesota has 3D printed lifelike artificial organ models that mimic the exact anatomical structure, mechanical properties, and look and feel of real organs. 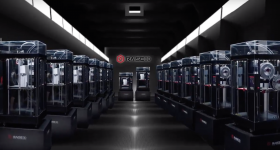 That’s all for this week’s Sliced 3D printing news digest but, if you’d like these updates delivered directly to your inbox subscribe to the free 3D Printing Industry newsletter here. You can also follow us on Twitter, and like us on Facebook. Don’t forget to make your nomination for the second annual 3D Printing Industry Awards too.